St.Edmund's College is one of the premier institutions of the North East of India and Meghalaya in particular. Since 1923, till the present date, St. Edmund's College has maintained its excellence by regularly introducing new courses, updating its infrastructure, achieving the highest academic records and maintaining discipline of the students. 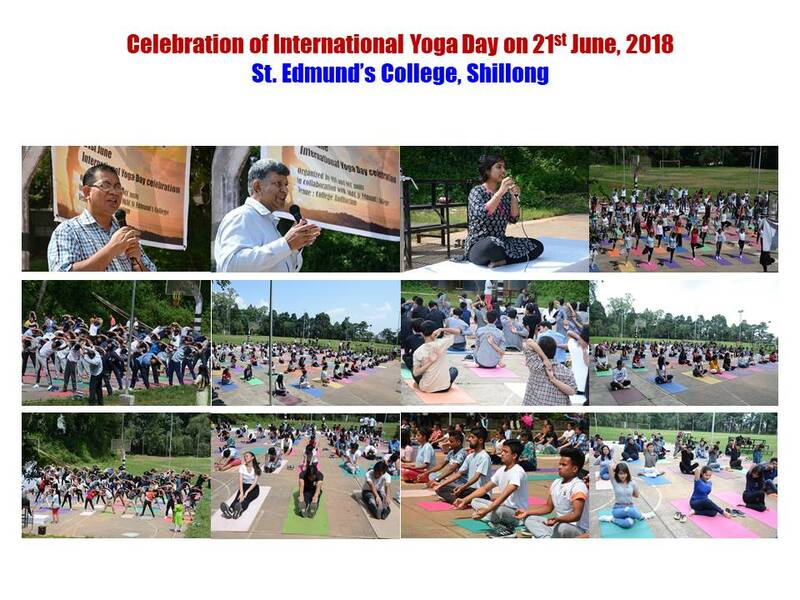 St. Edmund’s College, Shillong has a vision that is enshrined in the motto of the College: “Facta Non Verba” which translates “Deeds Not Words”. It aims at imparting equitable quality education grounded on the core values of excellence, competition and ideals. The College also stands on the principles advocated by Edmund Ignatius Rice, the Founder of the Institution. The College endeavours to create a stimulating environment in the Campus through various academic programmes and co-curricular activities in order to develop character, shape personality and build in a sense of social responsibility among our young men and women. As the college prioritises learning, teaching and sharing of knowledge, education is therefore perceived as a potent vehicle that works towards transforming attitudes and mind-sets for the good of one and all in the society in particular and the world at large. Copyright © 2017 St. Edmund's College, Shillong. All rights reserved. Kindly note: Today, St. Edmund's College is co-educational institution hence, the alumni will find that we have made some changes in the College Anthem.